Combining three products – a standalone solar concentrator photovoltaic module, a USB device power bank and a dynamic full spectrum mood light – into one solar powered sun toy. Our flatbed power device. 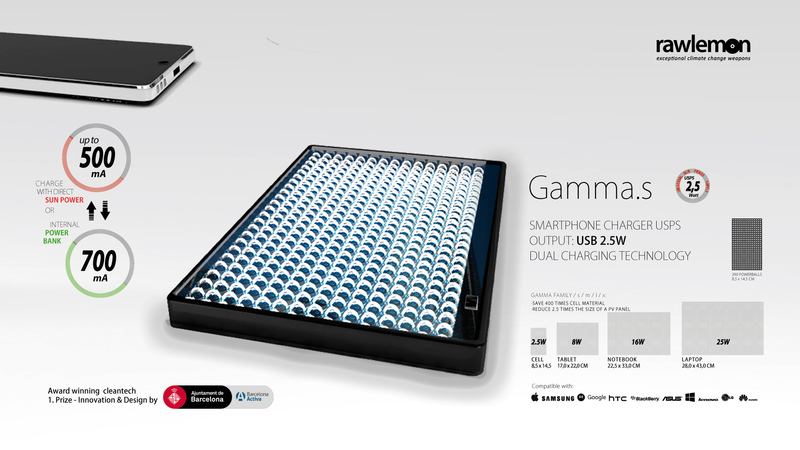 The Gamma Family is a stunning solar charger to carry with your phone, tablet, notebook and laptop. Never run out with power, wherever you are. 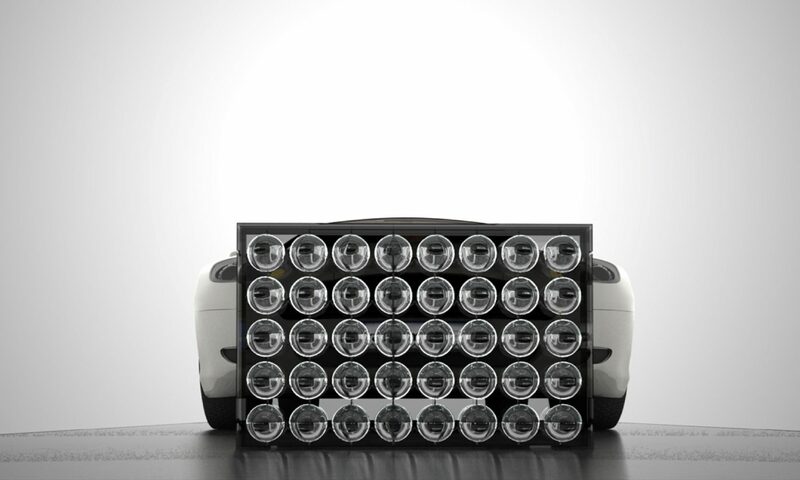 An incredibly special power device like no other. MT80 is Rawlemon’s first ever hypermodule and it leaves nothing in reserve. 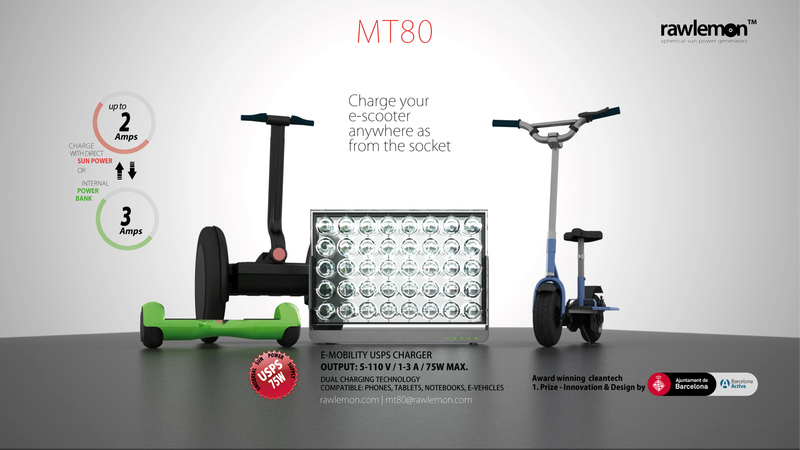 Application targets are e-mobility and real-estate. 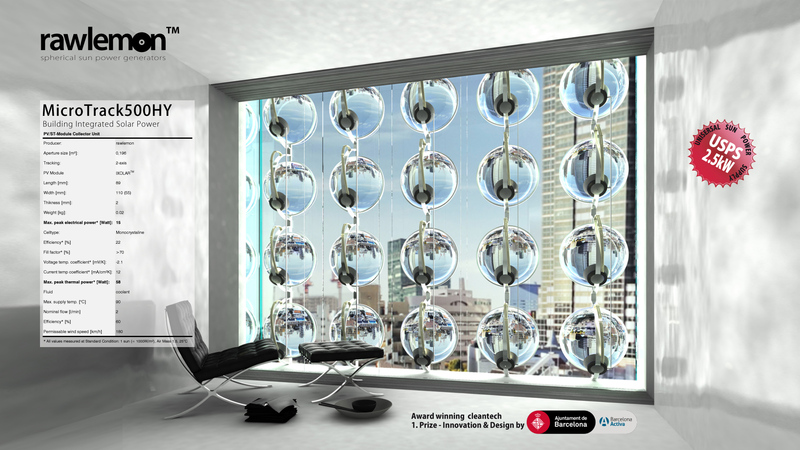 World’s most compact and efficient BiPV system to empower your building. Featuring a hybrid collector and a dual-axis tracking to achieve zero-energy buildings. Our story starts here: most popular articles of all time #readers https://www.designboom.com/most-popular-all-time/page/45/ Thanks to Designboom’s team! Thanks to all readers. Thanks for this great support. We won’t save the planet, but your money. Stay tuned! 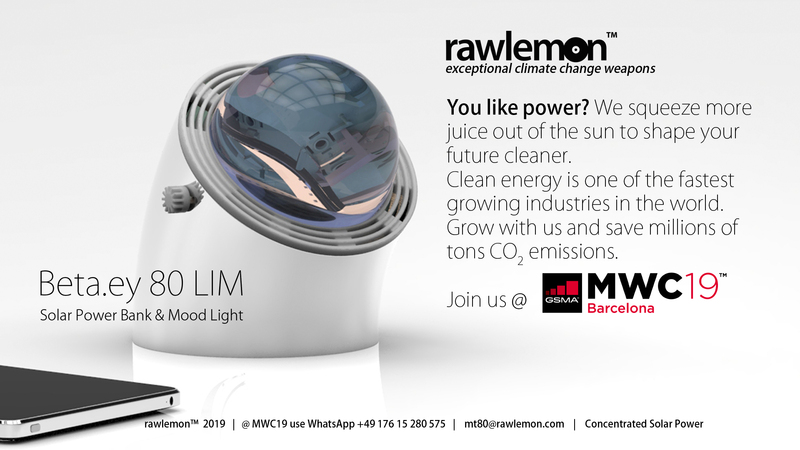 Rawlemon’s unique solar power system serves a bride range of market sectors from real-estate to consumer electronics, from smart cities to e-mobility, offering clean energy solutions for many different types of applications.